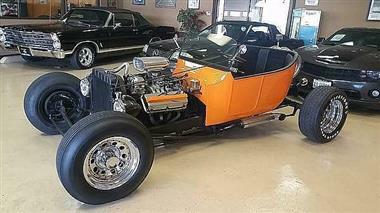 1923 Ford Model T in San Diego, CA for sale. Price Analysis: Poor Deal, 14.0 % above market avg. What's this? 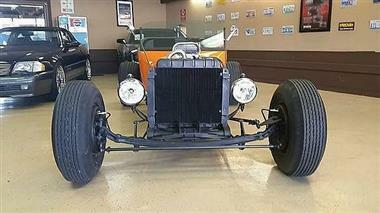 1923 Ford Model T Speedway Pure American Muscle and fun to drive also. 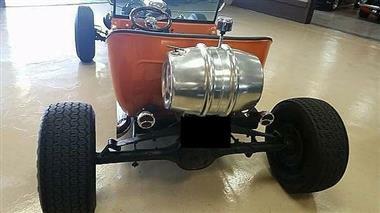 Small Block Hemi motor, 3 speed transmission and runs like a HOT ROD! Lots invested and ready for you to take home today! 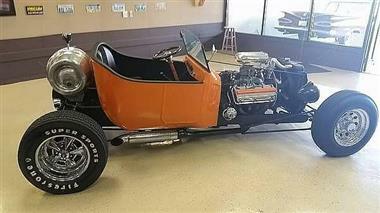 This vehicle is priced $2,995 more than the Average Market Price of $18,004 for a 1923 Ford Model T. This is a Poor Deal as it's priced 14.0 % above market avg. The Pie chart below shows the number of ads within different price ranges.